As frustrations over street conditions have grown, calls to 911 have changed. 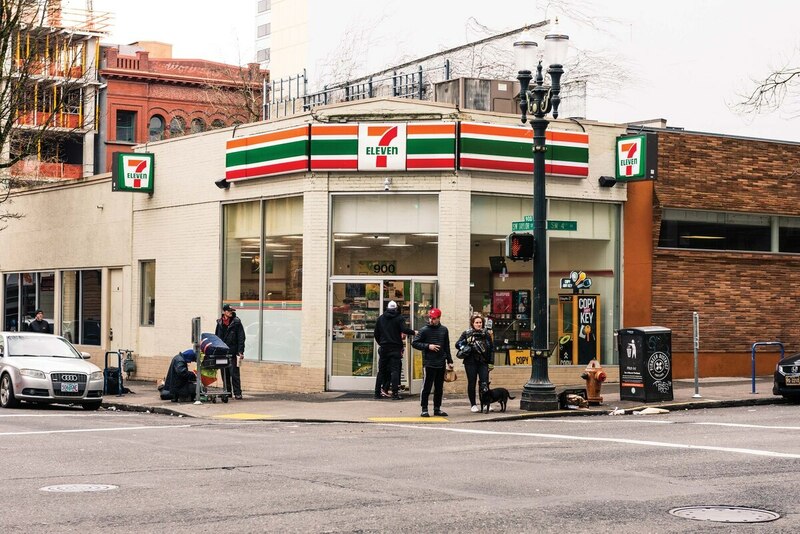 Just before midnight on a wet December evening, a woman working at a downtown 7-Eleven dialed 911 to report what law enforcement officers call an "unwanted person." A call of this sort is made to 911 by Portlanders, on average, every 15 minutes of every day. "One guy," she told the dispatcher, "is over there, he put a tent over there. It's very close to our building. It's almost in front of the door." "He put like a tent," the cashier said. "A big tent." "So, I understand why you wouldn't be comfortable with that," the dispatcher replied. "But is he doing anything else?" "No," the caller said. "No, no, nothing. But we're losing customers and everybody complains." "OK, we'll come by in between emergency calls and tell him to leave," the dispatcher told the clerk before hanging up. Was the tent a problem? Of course—ask any business owner or customer. Was it a matter of public safety? Potentially. Was it an emergency? No. But she called 911 anyway. And that, according to WW's analysis of the city's 911 records spanning five years, is what Portlanders are doing at an increasing rate when they see a homeless person. It's understandable. Oregon's percentage of unsheltered people is second-highest in the nation. Much of the city is feeling fed up and freaked out. 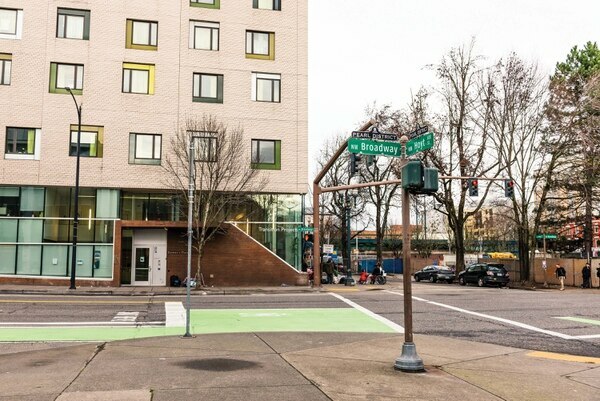 "If the only tool you have is calling the police, then everything is going to look like a police call," says Julie Sullivan-Springhetti, a spokeswoman for Multnomah County, which administers housing and mental health services. As frustrations over street conditions have grown, calls to 911 have changed. The total number of calls police were sent to is up almost 30 percent since fiscal year 2013, according to call data WW requested from the Bureau of Emergency Communications and the Portland Police Bureau. But slightly less than a quarter of dispatched calls last year were from people reporting crimes.. Instead, Portlanders are far more often calling 911 when they see a person who frightens or inconveniences them. Since 2013, calls reporting "unwanted persons" have increased more than 60 percent, according to PPB data. That's the designation dispatchers assign a call when someone has asked a person to leave their property and the person refuses. Portland police lump together these calls with welfare checks—which are calls to check on the health of a person who has either been unresponsive or is in distress—and other less common non-criminal calls. Together, they classify these as "disorder calls," to distinguish them from calls about crimes in progress. "We get a lot of administrative-type calls," says Bureau of Emergency Communications director Bob Cozzie. "Those kinds of things are certainly not 911 emergencies, but because they don't know what other number to call, they call 911." Combined, these "disorder calls" account for half of all calls for police assistance, according to Police Bureau data. 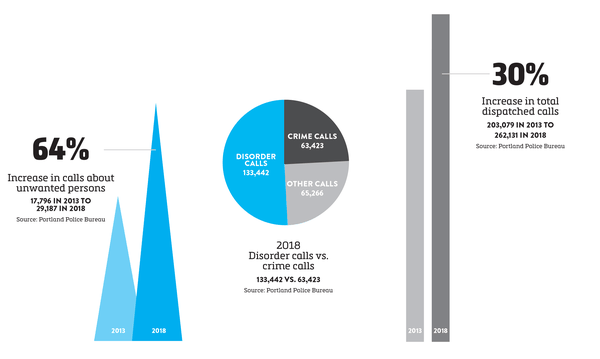 Their rise matches the overall growth in 911 calls—in other words, they account for most of the increase in dispatched calls Portland police respond to. 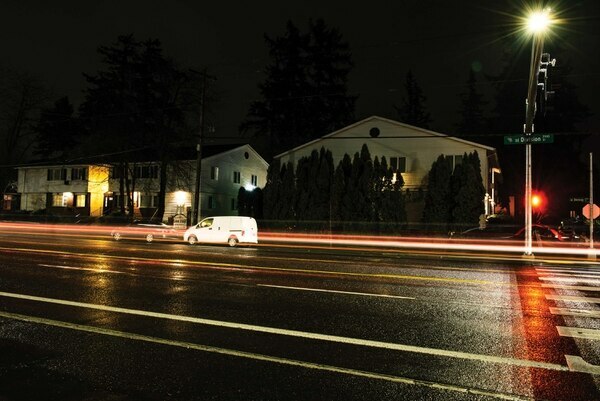 Not only do Portlanders call dispatchers every 15 minutes to report an unwanted person: They call every four minutes, on average, to ask police to intervene in situations where there has been no crime committed. When Portlanders call 911, dispatchers nearly always send police to respond, unless the caller asks for medical treatment. Like firefighters, who rarely fight fires and more often respond to medical calls, Portland police have found the work they are trained to do—fighting crime—is increasingly overshadowed by the work they are summoned to do: dealing with the homeless and mentally ill.
"The Portland Police Bureau has not been given nearly enough resources to fulfill its small piece in addressing the homelessness crisis," police union president Daryl Turner said in a recent statement. "It's a recipe for failure to put the burden of the homelessness solution on the Police Bureau's shoulders and then give us insufficient resources to do the work." The encounters that result from those calls have received an unusual amount of attention this winter. In part, that's because of a spike in shootings by police: as many in the past four months as in any full year since 2010. But it's also because of a few high-profile incidents that began with a 911 call to report an "unwanted person." In December, DoubleTree Hotel employees in the Lloyd District phoned the cops to kick out a black man talking on his cellphone in the lobby, even though he was a paying guest at the hotel. On Jan. 6, officers responding to a report of a man asleep on a porch shot and killed Andre C. Gladen inside a stranger's house. Police receive much of the criticism when these calls escalate. But they are trained to interact with criminals, and are increasingly responding to people in the midst of mental health crises who would be better handled by a social worker. The Gladen killing has renewed pleas from activists that people stop calling the police on homeless and mentally ill people. "We're forcing a square peg in a round hole," says former mayoral candidate Sarah Iannarone. "Regardless of your positions on policing philosophically, policing is not social work. Daryl Turner has a bit of a point when he says the police should not be dealing with situations that are public health crises." Two changes could reduce the interactions police have with homeless people. The first is simple: Portlanders could call someone other than the cops. 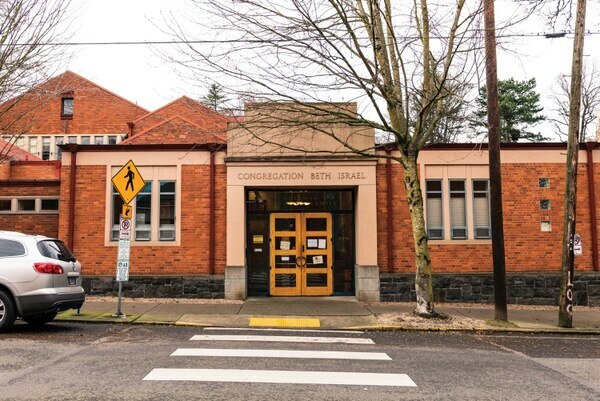 "If people think they should call, they should call [the Mental Health Call Center]," says Leticia Sainz, a program manager at the Multnomah County Health Department. 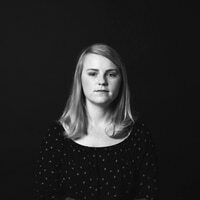 She says people should call the county's crisis line for many situations involving mental health—and the staff can connect them to services, trained psychologists or even the police if needed. "We can get them where they need to be." 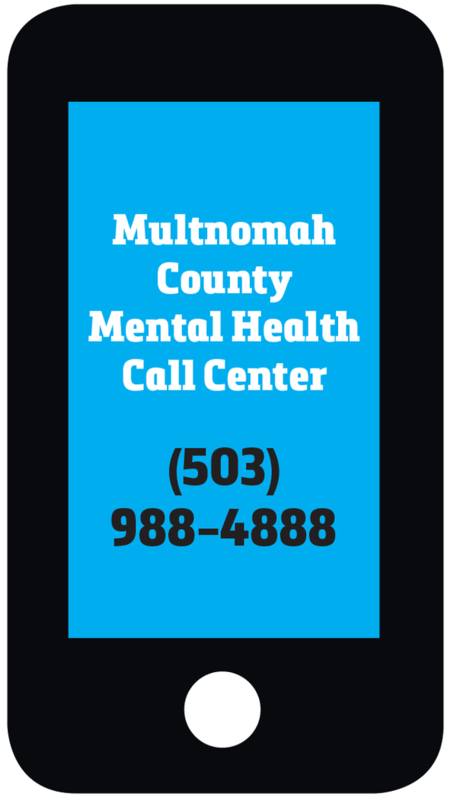 Multnomah County has a Mental Health Call Center staffed with experts who can help connect people to mental health and addiction services at 503-988-4888. People can also call the 211 line to find information about shelters and other social services. Commissioner Jo Ann Hardesty, who took office in January, is looking at a second fix. 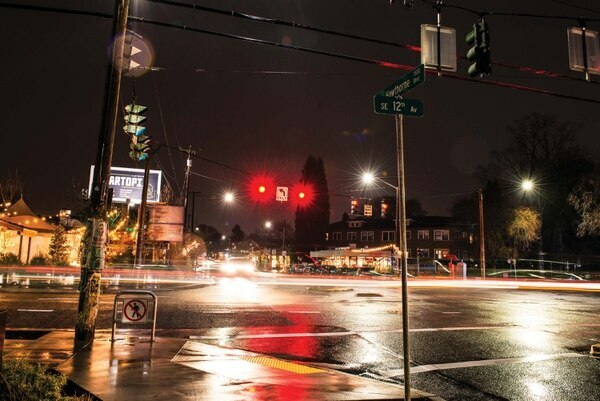 She wants to change who the city sends to talk with people living on Portland's streets. Right now, when people call dispatchers to report an unwanted person, even if they specify it's not an emergency, the city will send a police officer in between emergency calls. Mayor Ted Wheeler placed Hardesty in charge of the Bureau of Emergency Communications. She's looking to alternative programs, like one in Eugene, which sends a medic and a crisis worker to respond to some 911 calls—like ones to report unwanted persons—that once were handled by the Eugene Police Department. "Police are not the best first responders for behavioral health issues," Hardesty says. 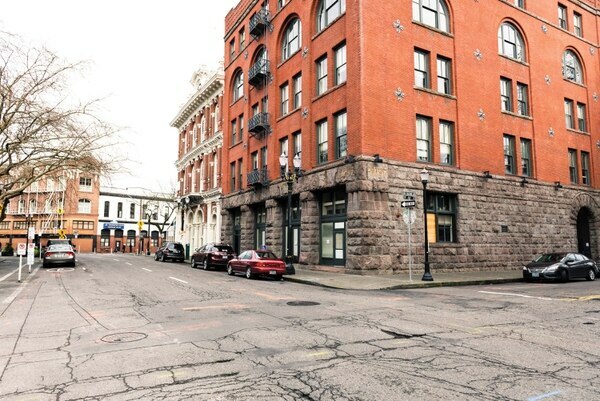 "Our outcomes in Portland have shown that time and again. What we've found beginning to research alternatives is that sending crisis counselors coupled with a medic partner can be a more cost effective as well as a safer response." Cozzie, the bureau's director, says BOEC is also considering hiring a nurse who can triage calls, walk people through non-emergency medical problems, and even respond directly to some mental health and medical calls. 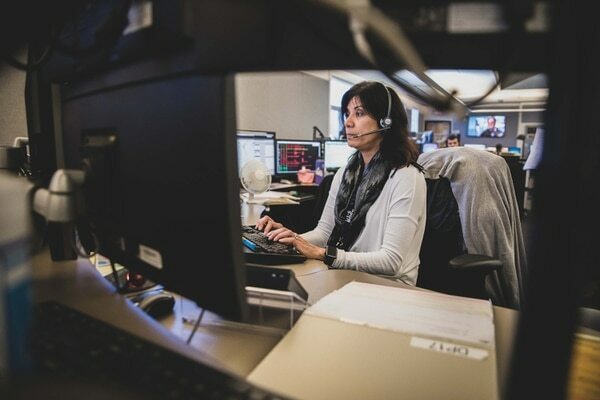 A single afternoon inside the BOEC call center shows how regularly Portlanders call for police when they see someone living on the streets or struggling with their mental health. Dispatcher Sandi Goss, a 26-year bureau veteran, starts each of her calls with the same seven words: "911. Fire, police or medical?" She took a call from a woman considering suicide. Several people called to ask police to check in on a family member who hadn't been seen recently. A few callers asked police to intervene and remove someone in the midst of a mental health crisis. One person reported 2-foot flames under an Interstate 405 underpass that he said may have been part of a homeless camp. At least three people phoned to report panhandlers standing in the median or on the curb. Another called to let police know about a woman who appeared to be high, stumbling around a downtown parking lot with her pants fallen down around her knees. "A lot of our calls are mental health issues," Goss says. "On our end, there's not much we can do about that." 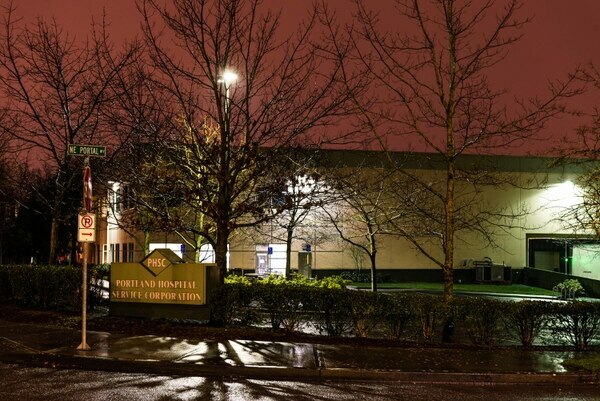 To get further inside the mindset that leads Portlanders to call 911 for non-emergencies, WW listened to calls spanning a typical weekend at BOEC. We chose the weekend of Dec. 7. That was the Friday when Ryan Beisley entered the Fred Meyer in Hollywood. Someone called 911 to report that Beisley was acting erratically and "seemed drunk." Behind the counter of the Starbucks inside the store, Beisley flashed a toy gun at police, who shot him. 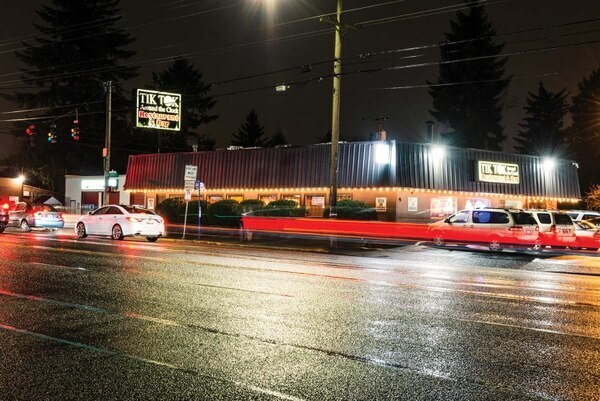 Beisley—who turned out to be a federal fugitive—survived the shooting and was later booked into the Multnomah County Jail. WW asked BOEC to share 10 recordings of the most common types of 911 calls received over that December weekend. Those numbers pale in comparison to the calls to report 298 unwanted persons, request 278 welfare checks and report 209 suspicious people. None of the callers heard on these tapes sounds vindictive or paranoid. Some sound frustrated. But many others voice concern for the people they're calling about. One woman even gave away a pair of mittens on a cold evening, before phoning for police. Here's what it sounds like when this city calls the cops. Caller: Hi, I'm wondering if I can get the police out to my location to remove someone from the parking lot. Dispatch: Is this person inside or outside the location? They're outside. They're in a green Ford Explorer, and they've got shopping carts and trash bags everywhere, and the whole top of it's covered in trash. And they're out there sleeping. And I'm getting ready to open for business and it just looks super-creepy. They're in a parking spot? Two people inside, you said? I don't know how many people are inside, they've got all the windows covered. Alrighty. So it's in a parking space, pretty much right there in front of the location? OK. I've got a call set up. I'm not certain what officers are going to be able to do. It looks like it's a big private parking lot, even, and they are in a parking space, so we might be up against a wall here as far as what they're able to do. But I do have a call set up, and we'll get someone out there. You're welcome. You take care now. Bye. Caller: Yeah, I got a chick outside by my bar, and she was yelling at people, and it's just one of those situations. I don't know what's going on with her. Dispatch: OK, so she's refusing to leave? And white female, black female? She's white. She's got short hair. She's wearing a blond wig right now, though. And she's like, she's out of her mind crazy. I don't know. What kind of clothing description? She's got a dark jacket, no shoes and gray leggings. Do you know if she's drunk or high, or no idea? I don't know if she's sick or if she's high. She did say something about a crack pipe, so she might be high. Actually, I did give her some mittens, she put them on her feet. She put what on her feet? Mittens, she put mittens on her feet because she doesn't have any shoes on. She's out there freezing to death. She's not being disruptive right now, though, I must say that. Do you want me to try to get rid of her on my own again? No, that's OK. […] Is she inside now or outside? She's inside. I'm going to sit her at a corner booth. Do you want to send somebody, or do you want me to see if I can handle this? No, that's OK. We'll send somebody. Another common type of call to dispatch is officers chiming in over the radio to report a traffic stop or offer updates as they respond to a call. Utah plate [redacted]. It's a white Ford Taurus, we're going to be at about Market and 12th. Information and priority for one call holding at Congregation Beth Israel, 1972 NW Flanders. Guy is refusing [to] leave off the property, kids are off for recess. Information for priority one. Caller: Hi, I am calling because I see someone stealing a car currently. It's on the corner of Southwest 2nd and Ash. Right in front of the business Senate. And is that parked on 2nd or Ash? It's on 2nd. On the left side. And what type of car? It's kind of small, like a sedan. Like a Corolla or like a smaller car. And was he using any tools? Um, I don't know. I saw the guy walking, and then I saw him standing at the circle area for traffic—or for parking—and then I saw him standing kind of looking into the car. Then I saw him looking around and opening, he got the door open. And what did he look like? What was his age? He was probably about 5-feet-8. I would say mixed, with a super-short buzzed head. And how many minutes ago did you see him? Caller: My name is Jim [redacted], I'm with Portland Hospital Service on Portal Way, and I'm a truck driver for them, and I just started my shift. There's a transient trailer and car in the back lot, and I can't have them there. OK. So, it's like an RV? What exactly is this? Yeah, it's a trailer, an RV, with a car parked next to it. I went up to the trailer when I first got here about a half hour ago and asked them to leave. And they made a bunch of excuses. And so I did not feel comfortable going back up there now. No problem. What type of car is it, do you remember? It's an Infiniti QX4, an older one. And was it just, like, one guy out with it? No, it was some lady who answered the door of the trailer. I don't know who else was in the trailer. OK. Did they make it seem like they were going to pack up or no? She said, 'I'm trying. I've got a car broke down or a truck broke down,' or something like that. You know, I don't know. She didn't make a whole lot of sense. Are you going to be up for the next hour or so, so the officer can give you a call back? OK. Unless you don't want a call back and you just want us to move them along. It's up to you. Oh, hold on. Here she comes. Do you want to stay on the line, or…? OK, I've got the police on right now, so… Alright, she says she's got to wake somebody up to get their truck to get the trailer out of here, I guess. OK, I mean to be upfront with you, it's kind of a low-priority call. They're going to respond to emergency calls first, so I'm just going to set it up. I'm just going to set it up, and if they do get the car to move and you notice, will you just call us back? Caller: Hi, uh, I'm not really sure if this is the appropriate outlet to call. But, um, no one is around in the apartment building. There is some tweaker dude just, like, right outside our entrance. Like asking to use everyone's phone that keeps walking in and out of the building. 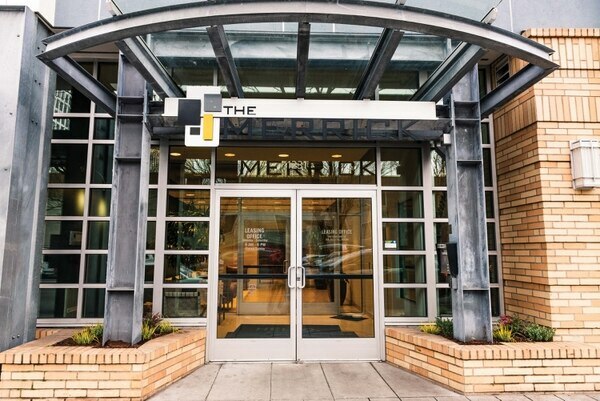 Dispatch: It's the Merrick Apartments? Is he near a certain unit number or is he near the street? OK, any physical description of the guy? Yeah, white male. Um, 40s, late 40s, early 50s. Brown hair, balding on top. What color shirt or jacket is he wearing? I know he's wearing jeans and I think a black, some dark-colored hoodie. I wasn't really looking. OK. Any weapons, do you see? OK, I have a call sent out. Give us a call back if anything changes. Caller: Hi, um, I just called about 10 minutes ago, believing that two cars were following me. I lost sight of them, and now they're both back, so I just wanted to follow up about that. Dispatch: OK, where are you? OK, how long have they been following you? Have they been aggressive, or what have they been doing? So, I am getting in my car and I see a black Infiniti stop and flash its lights at a white van, and then the van makes an immediate U-turn and starts following me. And I just had a strange feeling, so I made a sharp right, and the car immediately made a right as well. And then I kept driving. I went back to my neighborhood, and then I waited in front of my apartment, and it came right in front of my apartment. And so, and I flashed my lights at it and, um, like made it apparent I was calling 911 and I didn't get out of my vehicle. […] The white van went and parked in front of my house and had the vehicle facing toward my apartment and then the black car was on the other side of the street. I started driving toward the black Infiniti to try to get the license plate, and it immediately made a U-turn and started driving really fast. I drove around for about 10 minutes, and I just picked up my boyfriend, and we drove around the block, and they're back now and following us. Have they been aggressive as far as the way they've been driving or just flashing their lights? No, they've just been driving really close behind me and making turns that I'm making. I guess is the only…but I'm just only doing, honestly, like a 360, like I'm just driving essentially in like a two-block radius to see if I'm just being paranoid. But I would make a left turn out of nowhere, and they would make those turns as well. OK, is there a public place you could drive to meet officers at? 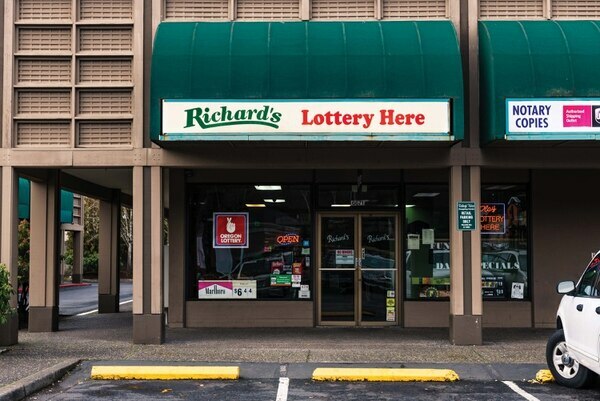 […] Do you know if there's any grocery stores or anything like that in the area? Yeah, there's a Safeway on Hawthorne. At Belmont and 9th there's the Market of Choice. There's the Market of Choice Belmont and 9th. Or 11th. OK, so in the parking lot there? Uh, yeah. I think it is a parking garage. But we can…it's well-lit. OK, but I'm just confirming, you don't see them behind you anymore? Is that right? OK, so I'm going to have an officer come out and meet you there. What color and type of vehicle are you going to be in? I'm going to be in a gold Honda Accord. OK. I'll go ahead and get this set up. If those vehicles pull into the parking lot there, just go ahead and give us call right back. Otherwise, we'll have an officer come out and meet you. Caller: Hi, my name is Jordan. I work at the Bud Clark Common Apartments on Hoyt and Broadway. And I have two different situations. One is a transient outside that is requesting an ambulance to be sent. It was hard to really get a lot of details. I just got a first name and that they couldn't walk and their leg's swollen up. Dispatch: OK, are they there inside the Clark Commons now? No, they are just outside under a bunch of tarps and blankets and such. And are you going to be able to direct us to where they are? And you'll be at 655 NW Hoyt St. You'll be right in front of there? And do you know if it is a male or female? Do you know about how old he is? Any idea? I don't know. I actually couldn't lay physical eyes on him because he's under so much stuff, but I would guess 20s, mid-20s. Yes. He said it was his leg. OK, like just pain in his leg? He's not confused or anything? I think he literally said his hip is swollen and he can't get up. OK. Do we know if he has like a fever or anything? OK. And did it seem like he was violent at all or like we need to worry about responder safety? No, it did not appear so. […] But also, on like a separate issue, there was just like blatant needle passing and requests for various drugs and the tying up our doorway. OK, so the medical issue is separate, and do you want us to send police out for like the needle exchanges and stuff? Do you want me to have them come and talk to them and try to have them move along? And how many people are there right now? It kind of varies. They're coming and going. Right now, there are about five. OK. Alright. We will go ahead and let them know and have police come out for that separate issue. Caller: I'm an apartment manager. And I have a resident up in his unit and he will not stop yelling and yelling. I've knocked on his door. He's unresponsive. And it's…I mean, you can hear it in the middle of the parking lot. Dispatch: OK, is this like a noise complaint, or do you think something is going on in the apartment? How long has he been yelling for? Oh, at least a couple hours. How old is he, about? Any other voices besides his? No. Not that I hear. Any mention of weapons, like a gun or knife? Do you know if he has any mental issues, or…? Uh, I know that he has drugs. I'm not quite sure what he's on. OK, they'll stop by there and check it out. OK, thank you, sir. Bye.